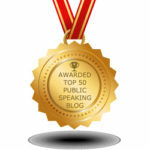 Your Elevator Speech – Fourth Floor! 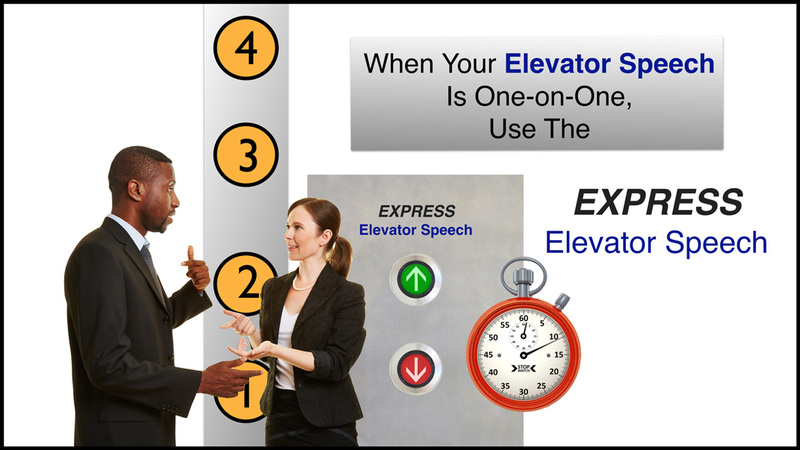 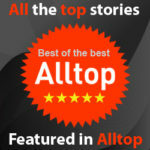 Your Elevator Speech – Third Floor! 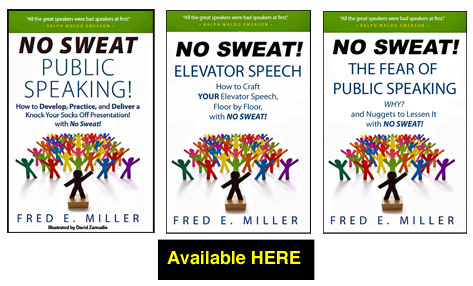 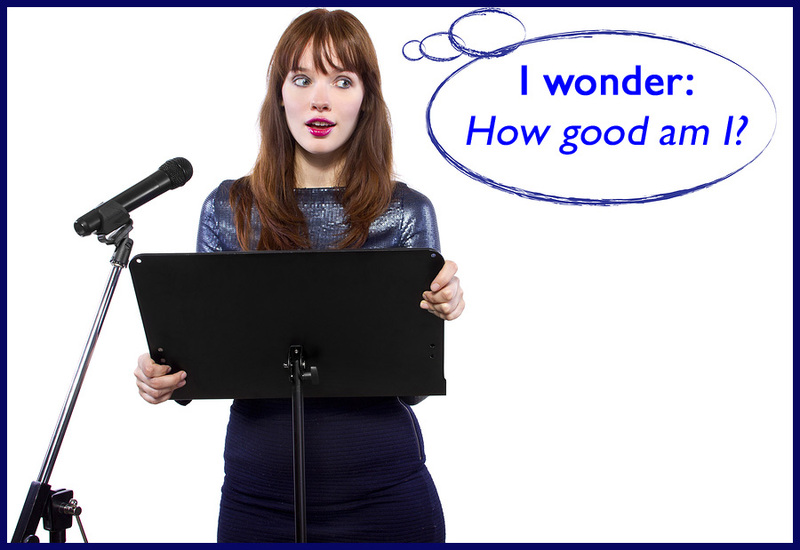 Your Elevator Speech – Second Floor! 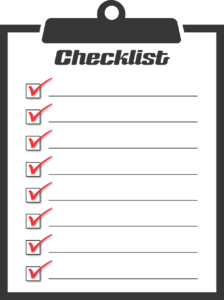 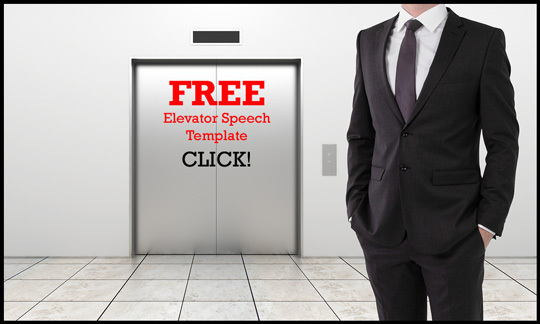 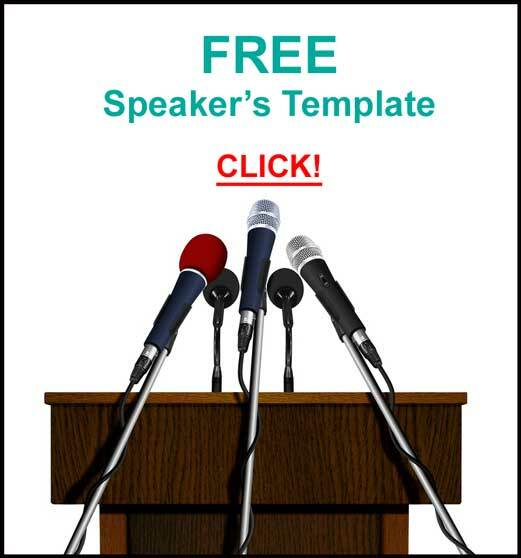 Your Elevator Speech – First Floor!